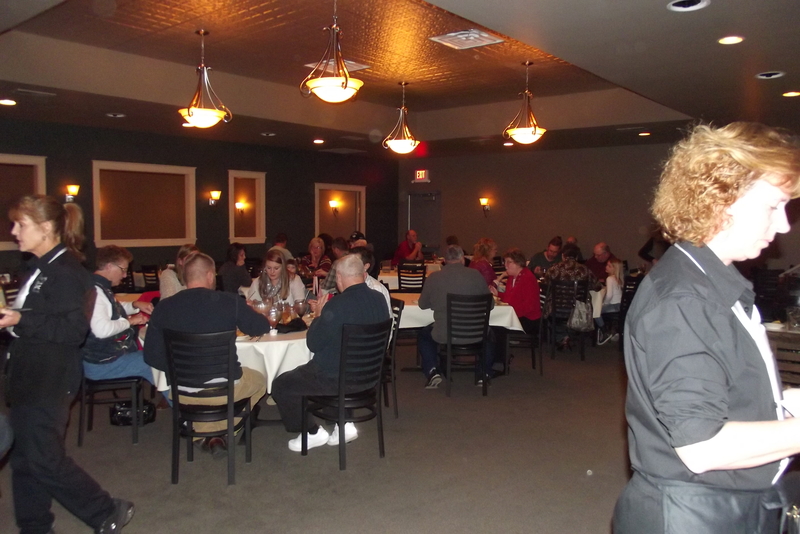 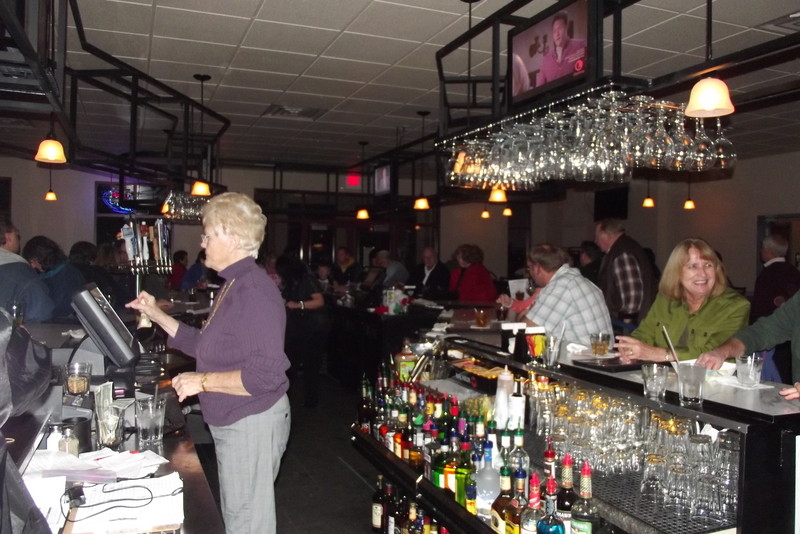 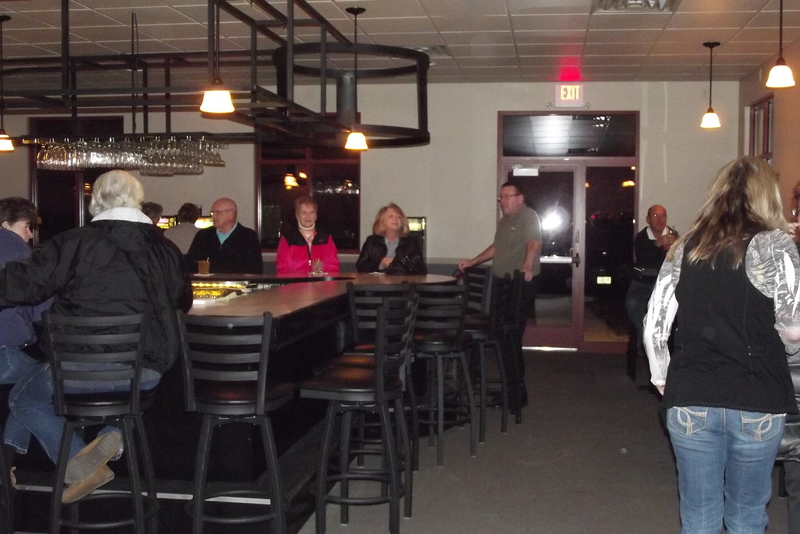 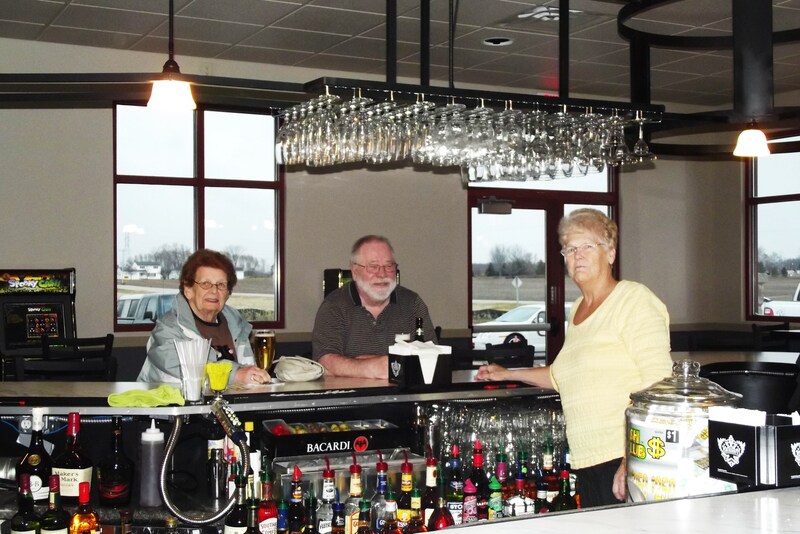 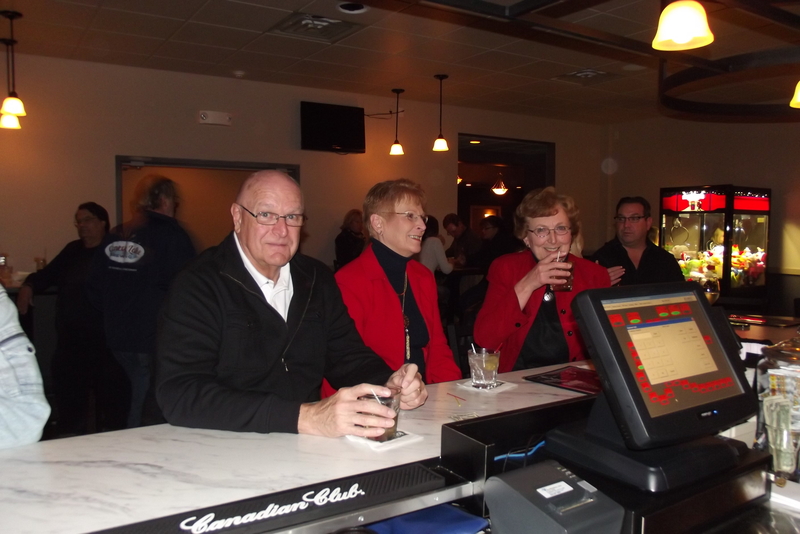 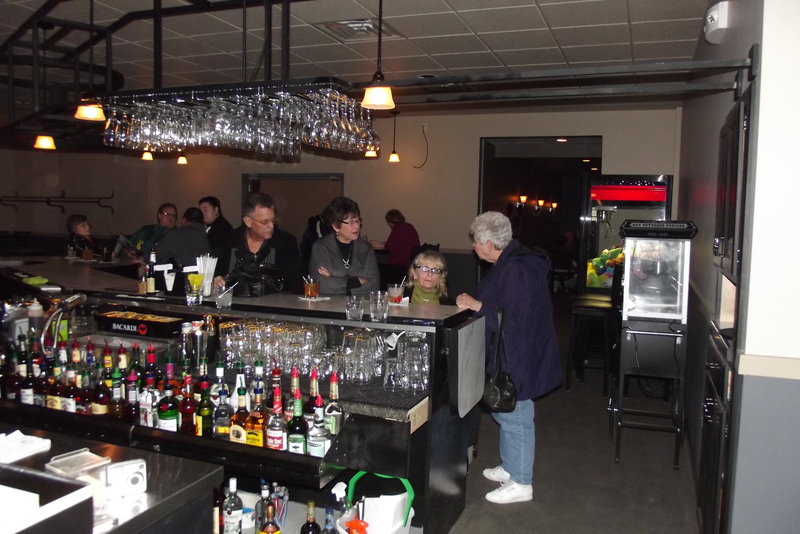 One of the Fox Valley’s newest dining experiences. 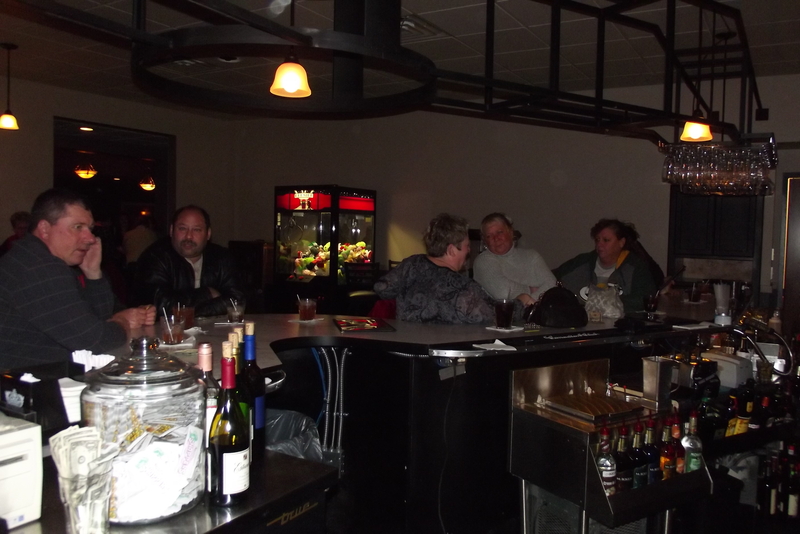 Little Chicago Dining & Spirits is quickly becoming the favorite of many. 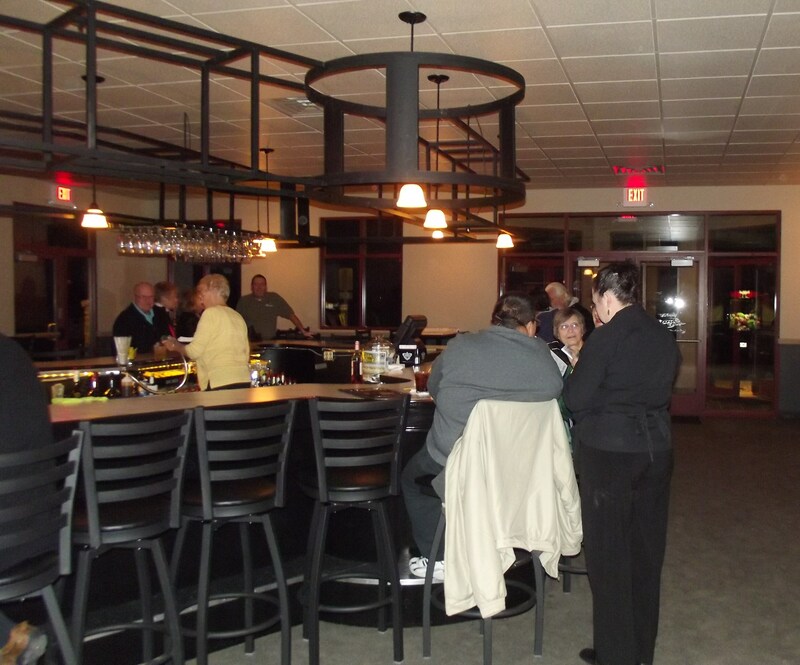 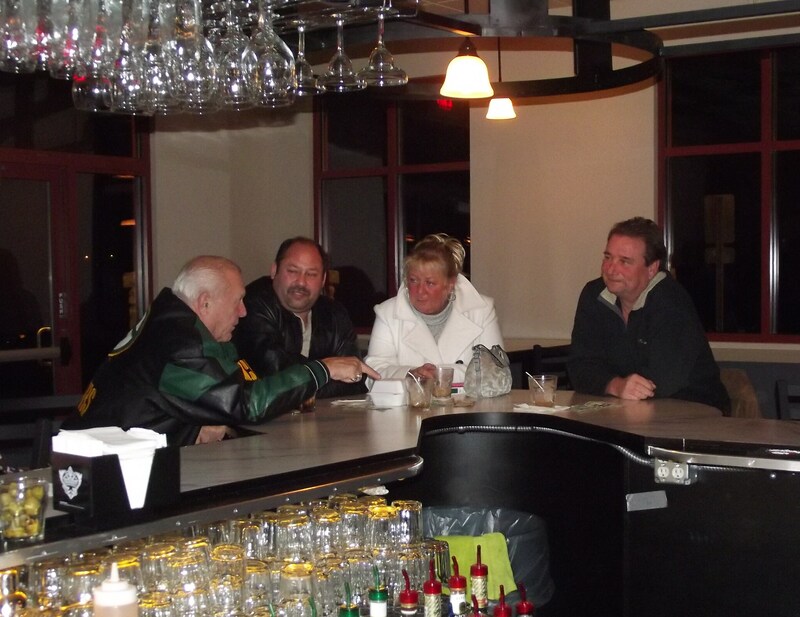 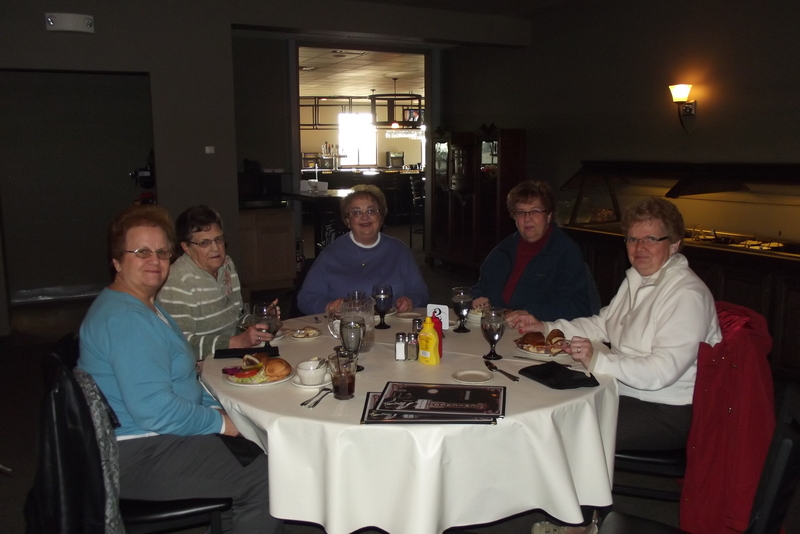 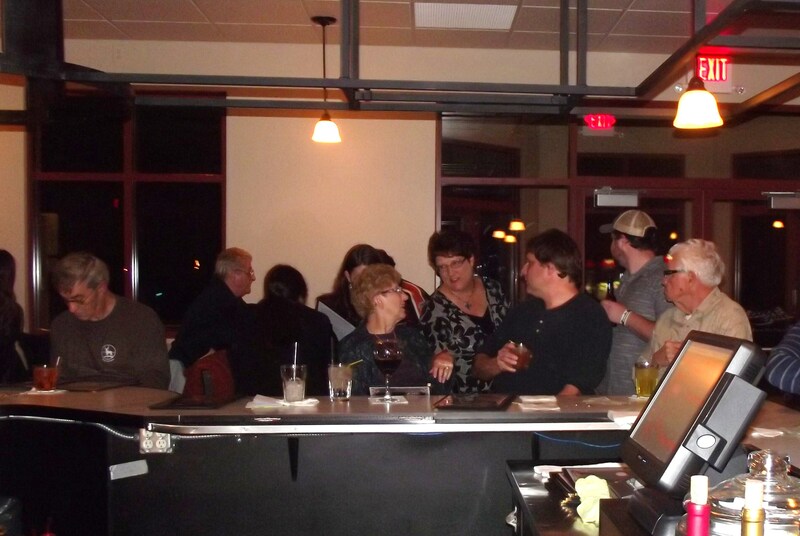 Our relaxing atmosphere gives you the chance to enjoy our great food and beverages with your friends and family. 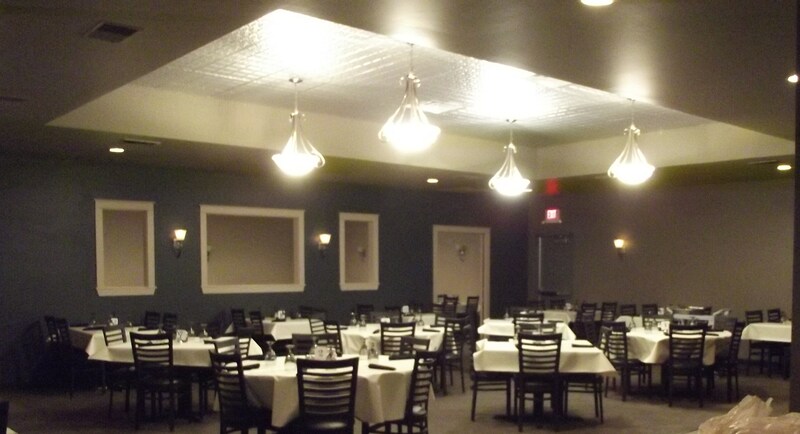 Our well rounded dinner menu features the very best in steaks, seafood, pastas, chicken and much more along with our lighter side luncheon menu we are sure to have something to please everyone. 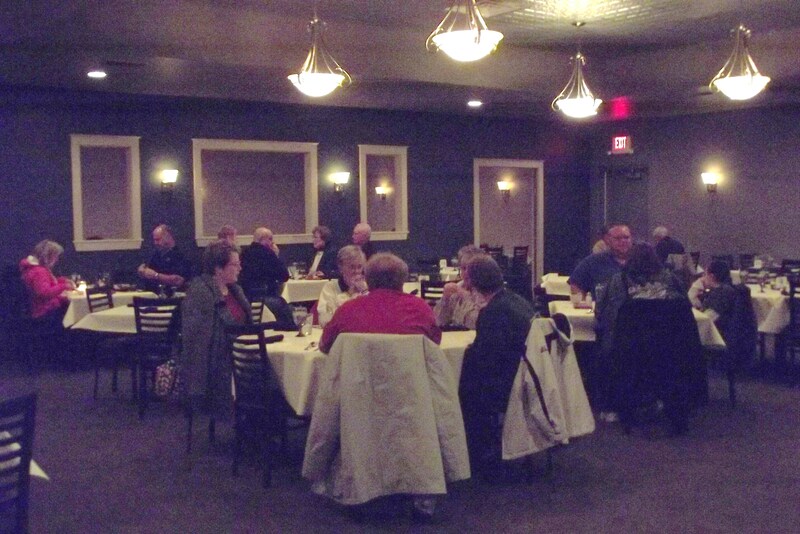 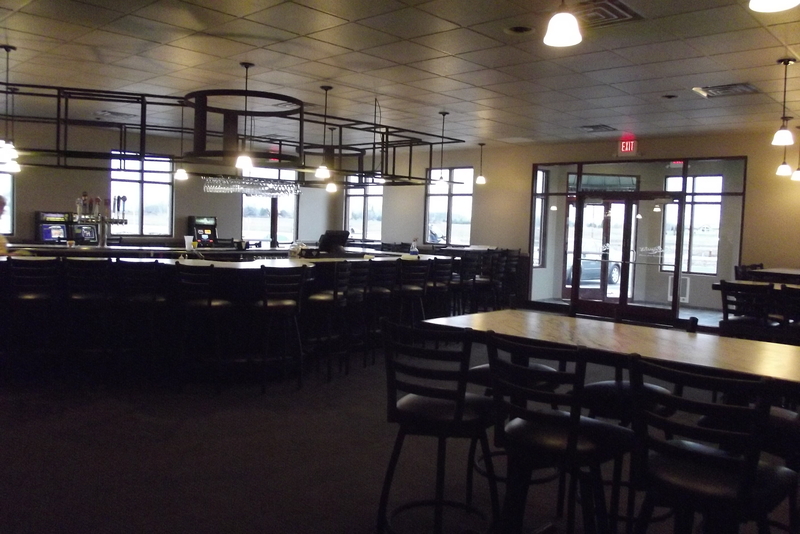 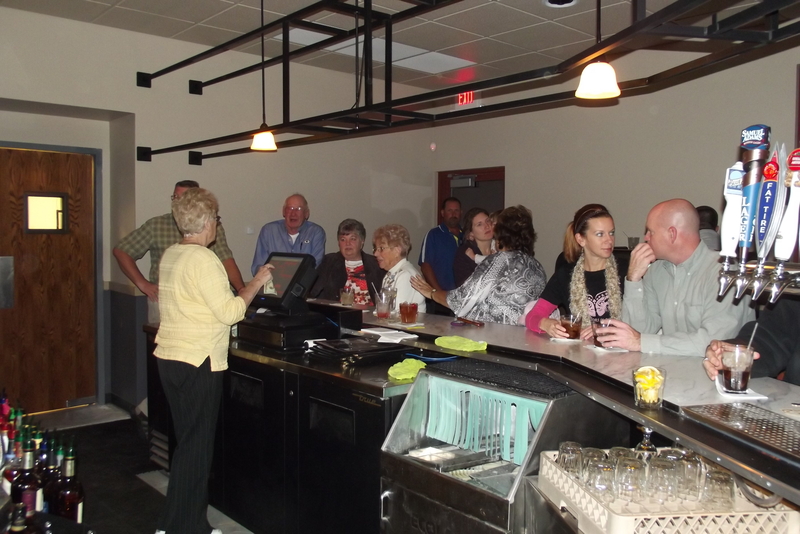 The design of our new facility also allows us to accommodate larger groups up to 150 for luncheon or evening gatherings. 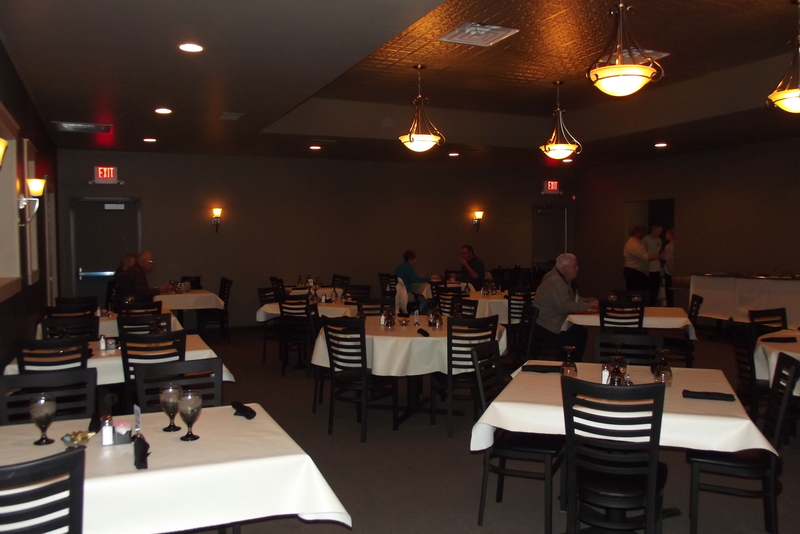 For these we offer several different menu options including complete family style dinner selections, plate lunches and sandwich buffets. 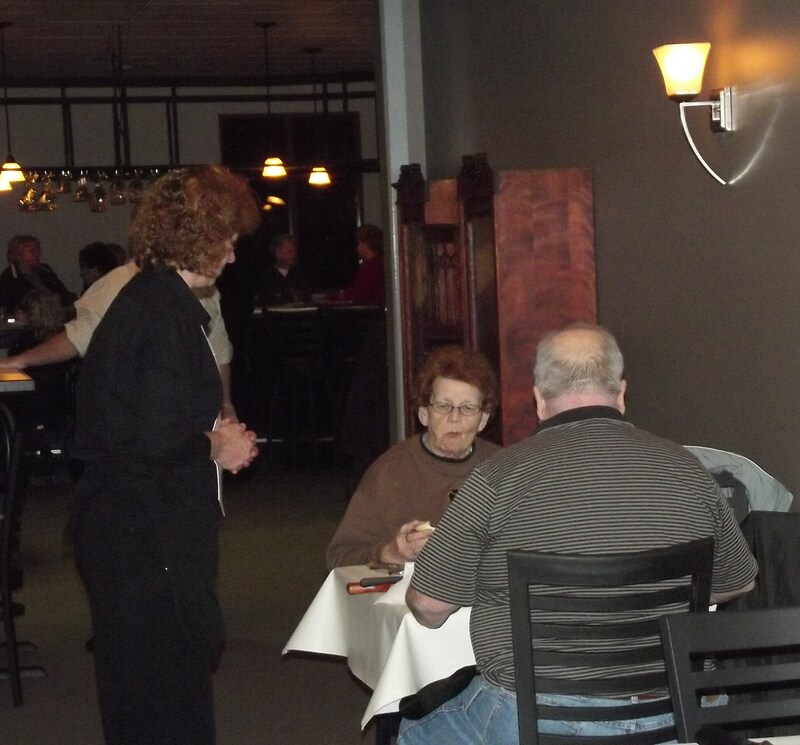 We are also open to customized menus to accommodate our customers’ needs. 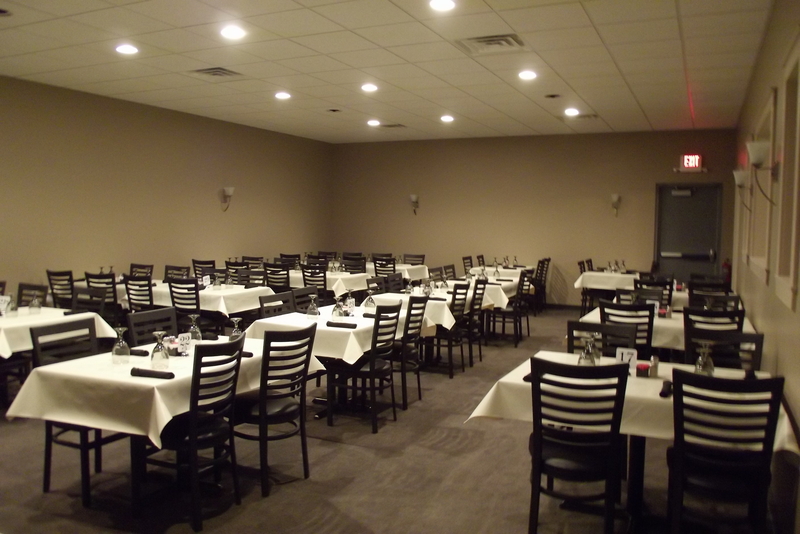 If you are looking for a great night out or planning a special event, we look forward to making your time with us exactly that, special!